Renowned documentary maker Nick Broomfield became the first ever to win a third Grierson as he collected Best Drama Documentary with The Battle for Haditha. This, his latest feature film, retraces a real-life story of violence and retribution in Iraq. 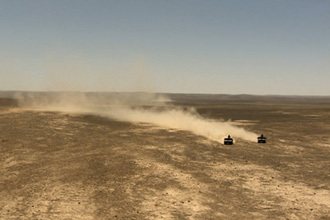 The film marked the fifth anniversary of the invasion of Iraq and examines the legacy of the prolonged military presence in the country. The Wildscreen Festival was founded by Sir Peter Scott in 1982 and has been organised every other year for the past 25 years. Held in Bristol, the world's centre for wildlife filmmaking, it attracts hundreds of delegates from around the globe and is organised by UK-based charity Wildscreen, which runs a number of initiatives that use the power of film and photography to inspire conservation. 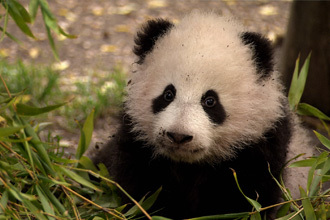 ITN Factual has made its first ever HD series for Animal Planet with the help of Sony, a six parter about one of the Earth’s most endangered species the Giant Panda, shot on location in China on the HDW-F900R HDCAM camcorder. An ITN team headed by director Amanda Feldon went behind the scenes of the first, largest and most successful panda breeding centre in the world at Wolong in South West China to make Pandamonium, which witnesses the daily struggle of keepers and staff to preserve one of the planet’s most at-risk species. 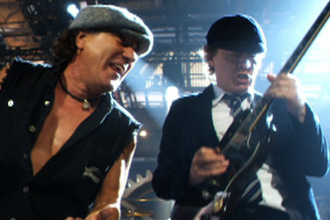 'Rock n Roll Train' is the first single taken from 'Black Ice', Acca Dacca's first new album in eight years. 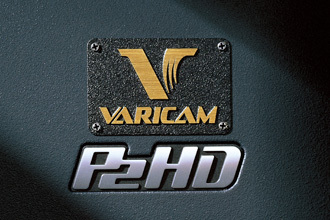 Serpent Productions were chosen to produce the video, which consisted of a multi-camera shoot using 6 RED cameras, with a variety of 35mm prime and zoom lenses. On Sight’s reputation in HD quality control and conversions now has an international reach. 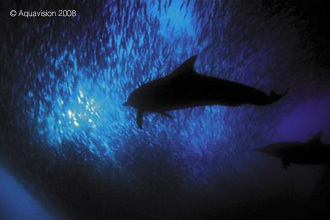 South African production company Aquavision Wildlife Filmmakers is just the latest to benefit. With a progressing level of formats to choose from in the fast-developing HD marketplace it’s no surprise that broadcasters are setting increasingly stringent benchmarks of HD quality for producers to meet.